Sip, taste and stroll around romantic Tuscany as you travel back in time on a 8-day adventure, where preserved hilltop castles and old vines whisper historic tales in your ears. Opt to soak in a relaxing day in Florence or tackle adventures in Pisa. Stay refreshed and savor the flavors of fine wines from Italy’s famous vineyards and watch traditional Italian cheese made in the beautiful hill town San Gimignano. Enjoy a private tour of Cortona, town made famous by the film Under the Tuscan Sun. 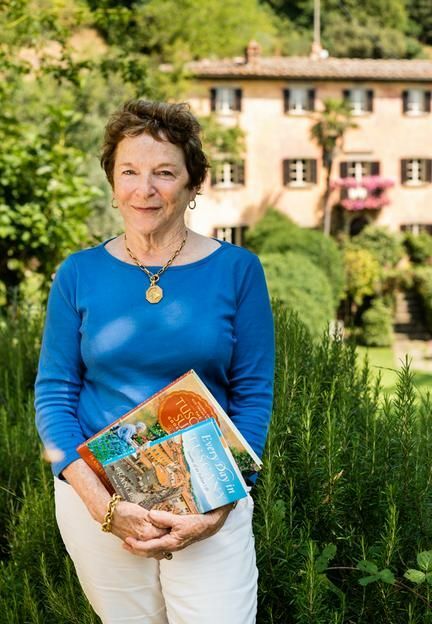 After the city tour, you have the option of lunch with Cortona's favorite resident, Frances Mayes. See the beautiful home that inspired Mrs. Mayes' book. 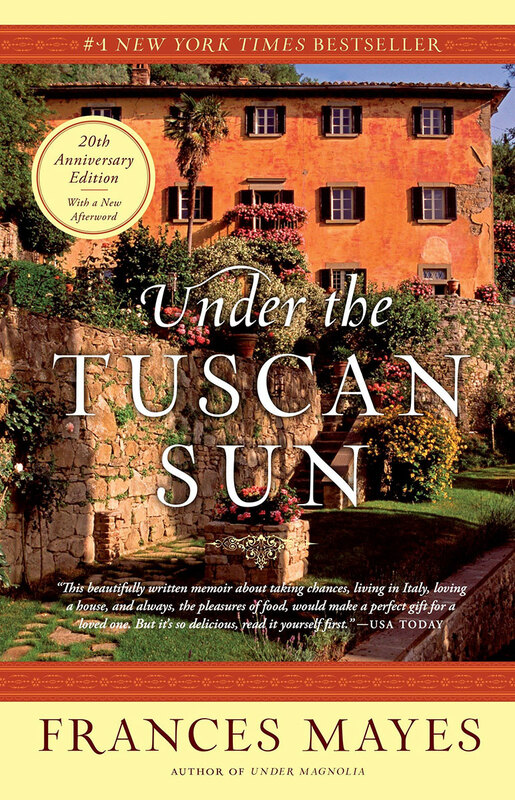 Each traveler will get a copy of either the celebrated book or enjoy the Tuscan adventures in her new novel. 2018 tour has been completed.